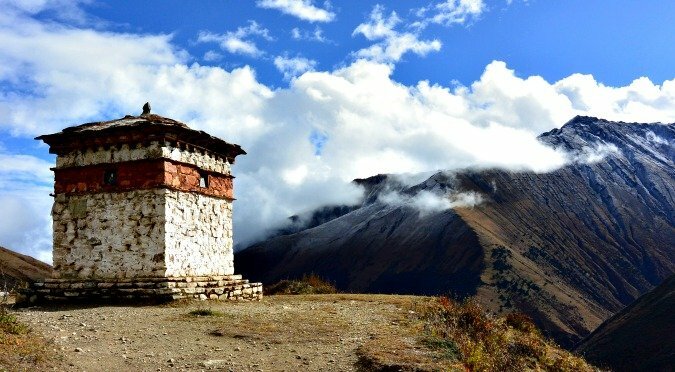 Sublime trek which is augmentation of Jomolhari trek/Snowleopard trek that takes into fantastic view offering intriguing pleasant ranch arrive, migrant towns, high passes the most astonishing remote Bhutan on the Bhutan/Tibet fringe. This finishes the principal half of the hardest trek on the planet. 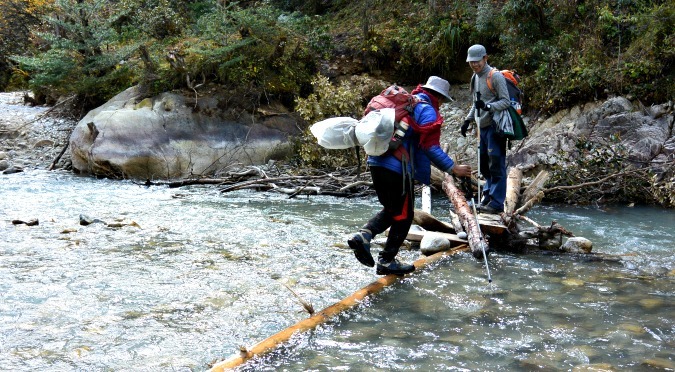 The 12 days direct and hard rate trek begins in Paro and closures in Gasa/Punakha with most extreme rise of 5005m. 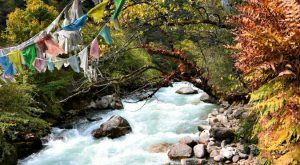 Trek takes into remote and confined group of Layaps presenting unordinary culture and spotting Bhutan national creature and national bloom along the trek course. The greatest month for trekking is April-June and September-November. Day 12: Laya – Exploration of nomadic village. Arrive in Paro, at the airport the representatives from the company will welcome you with white scarf and drive to hotel. If time permits visit some sights such as visit to Paro Dzong, National Museum. 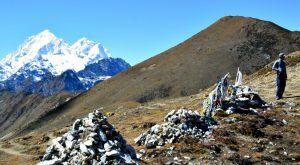 After breakfast, transfer to the trail nearby and head to Takstang, and begin the trek to acclimatize for main trekking. 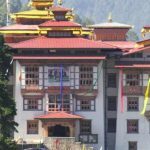 Later in afternoon visit to Kychu lhakhang, Duntse Lhakhang and in evening stroll leisurely in the town and get ready for trekking the next day. Early morning drive from your hotel to Shana village, about 2 hrs to the road end. 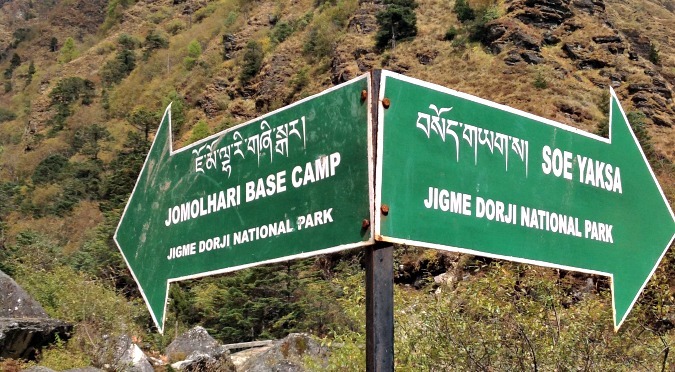 First day is a moderate trek to start with, the trek leads into Jigme Dorji National Park through the valley of the Paro river, which gradually narrows as the trail leads higher, winding up and down through the thick forest of oak, pine and juniper. Camp at Thongdozam (3610m) amidst the woods. Approx, 15km, 5-6 hours, 480m ascent. 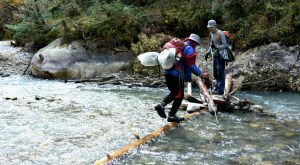 Continue following the Paro River and the valley begins to widen, opening to a sepctacular area surrounded by high ridges and snowcapped peaks. Pass few yak herding houses that are clustered together. It is bit longer to day and because of the altitude the pace gets much slower. Jangothang is one of the most spectacular camping places in the entire Himalayas with the perfect view of the Mt.Jumolhari and Jichu Drake right in the front. There are yak herders villages and trout filled lakes to visit. The sacred mountain remains unclimbed and off limit to mountaineers even from the Tibetan side. Depending on your interest you can walk towards the glaciers of Jumolhari, or up to the view point where you can get better view of the majestic mountains or visit the village and interact with the local villagers. Approx. 18 km, 6-7 hours, 840 ascent and 870m descent. Approx. 10 km, 5-6 hours, 280 ascent and 410m descent. Relatively not so strenuous trek today as there is no high pass to be crossed. Trail pass via beautiful villages set in a very spectacular landscape-the Ghoyul Village at 3880m, set right below a 300m cliff by the stream. Our camp will be on a meadow opposite to a beautiful Chebisa village at 3880m, with the huge waterfall at the end. If you reach there early, explore another sister village known as Chobiso, which is located upstream. Approx,17km, 6-7 hours, 890 ascent and 540m descent. The route climbs the ridge leaving behind the Chebisa village through high pastures towards the Gogula pass (4,320 m). From the pass we descend into the side valley through the deep forest of dwarf rhododendron. The trail again climbs up through the cedar forest passing through yak herders huts and gradually head down to the camp near a riverbed at Shomuthang 4260m. Approx,18km, 6-7 hours, 700 ascent and 760m descent. 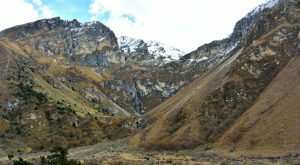 A long and steady trek over the Jarela pass at 4,700 m offering a great views of the Himalayan mountains above us. The one visible to the south-east is Khang Bum (6526m) and one to the north is Gangchenta 6840m (Tiger Mountain) on the route to Laya. We descent steeply down a forest trail to the Tsari Jathang valley, declared as a Takin Sanctuary, the grazing place for the wild Takins during the summer. 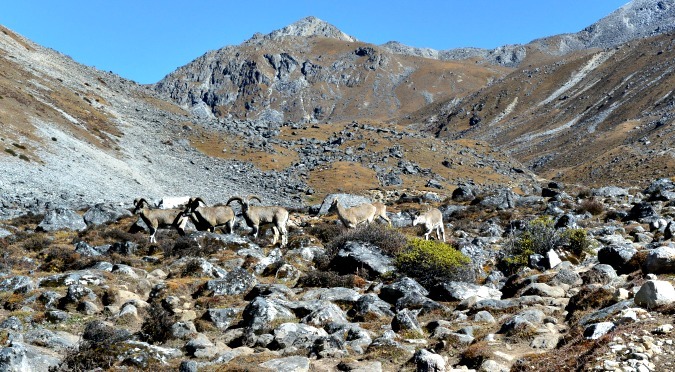 Trail climbs steeply and into a side valley to your campsite at Robluthang at 4160m. Approx,19km, 7-8 hours, 850 ascent and 870m descent. Considered as one of the long and hard day trek on this route, crossing the last and the highest pass of Shinchen La Pass,5000m. But the climb is rewarded by the spectacular views of the mountains from all sides, especially to the north. Camp at Limithang 4100m in a big meadow by the river with the Tiger Mountain towering over the camp. Approx,10km, 4-5 hours, 60 ascent and 340m descent. Today is not a long walk and more over no high passes to be crossed, The trail leads through the deep cedar forest crossing many smaller, muddy side streams and after a while the vegetation changes to fir trees. Passing through the heavily wooded forests and totally uninhabited, we reach the village of Laya located at an altitude of 3800m, one of the highest settlements. 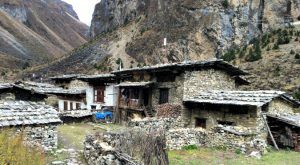 Laya is an isolated village situated at an altitude of 3800m and they depend their lively hood on Yak, a cow like animal. Today you can explore village and interact with Layaps. Laya offers an exquisite life style of Bhutan. Approx,19km, 6-7 hours, 260m ascent and 1070m descent. The trail winds downhill through the village and into the deep forest to the river. After crossing the footbridge and clearing army permit at Army check post. 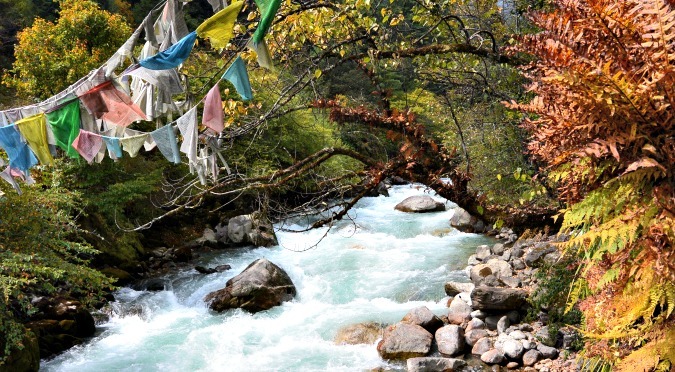 The route now follows the Mo chu river that flows downs through the Punakha valley. With several ups and down following the river basin you will reach your camp at Koina, 3050m. Approx,14km, 6-7 hours, 900m ascent and 1710m descent. From the camp we will gradually climb through the bamboo forest to the last pass on the trek, to Barila pass at 3,740 m. The trail on this stretch is often very muddy and wooden blocks and sooner catch a beautiful view of Gasa Dzong perched on the hillside over the village. Your car will pick you and transfer to Gasa dzong till the campsite next to hot spring, 2240m. Enjoy hot spring bath in the evening. After breakfast drive to Punakha valley. Drive through Damji village and follow the Mo chu river descending down to Punakha, 1350m taking about 4 hrs on the road. After arrival visit Punakha Dzong. After Breakfast drive to Thimphu via Dochula Pass and along the way visit Chimi Lhakhang. 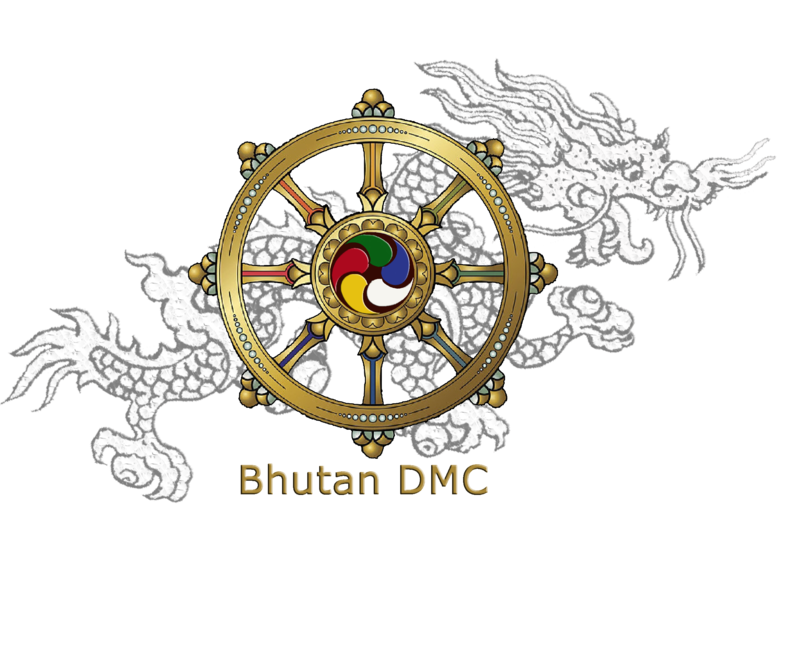 In Thimphu visit Tashi Chodzong and Memorial Chorten if time permits. In the morning visit some sights in the capital such as Painting School, Changangkha Lhakhang, Drubthob Lhakhang Nunnery and Buddha point. Later in afternoon drive to Paro, and at leisure on your own. After breakfast drive to airport along with your luggage for your onward journey.